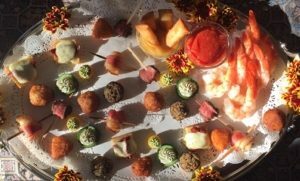 Fitzgerald’s Fine Catering Since 1948, the name in providing Connecticut wedding and event catering services that is synonymous with style and class. 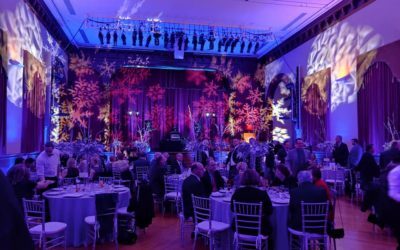 Fitzgerald’s Fine Catering’s mission is to provide families and businesses with high quality food and service coupled with artful presentation at important and special times in life. The staff at Fitzgerald’s Fine Catering has learned over the years that most everyone who plans a party with us has some very specific ideas about what kinds of foods they want served. The Carousel at Lighthouse Point Park. Fitzgerald’s Fine Catering has catered countless weddings at this venue, and it never loses it’s charm or elegance as the years pass by. Fitzgerald’s Fine Catering Since 1948, the name in catering synonymous with style and elegance. For over sixty years families and corporations have come to know that when they hire Fitzgerald’s, they will receive undivided attention to detail and quality. Our singular goal is to build trust with our customers that everything will be just as they imagined or better. Since being founded in 1948 by John Fitzgerald, to it’s present ownership by the Shope family, Fitzgerald’s has maintained its focus on making you a guest at your own party. Since 1983 the Shope family has operated the business with the aid of staff that have been with the company for over thirty-five years. We are dedicated to getting to know every individual client on a personal level. By understanding your expectations, budget, and concerns, we will provide you exactly the wedding and event catering services you need for an unforgettable event. Fitzgerald’s Fine Catering provides everything you need. A menu to excite your palate, experienced personnel, polished silver and china, rich linens and elegant serving accessories. Our commitment is to truly “make you a guest at your own party”. Our personalized menus and unobtrusive service will make any affair one to remember. Please make take the time to view our Menus Suggestions Page to view some of our offerings and click the button below to contact us to receive your no-cost consultation and tasting. Let us know how we can be a part of your special occasion. For more than sixty years families and organizations have come to realize that when they hire Fitzgerald's, they will get full focus to detail and quality. Our dedication is to genuinely "make you a visitor at your own party". 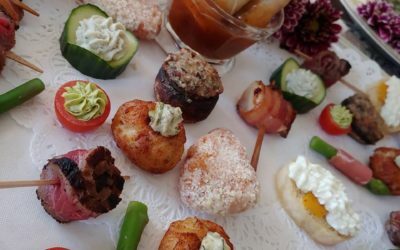 Fitzgerald's Fine Catering offers customized menu options to energize your sense of taste, experienced staff, cleaned silver and china, rich materials and exquisite serving embellishments. We can customize a menu to fit your budget and requirements. 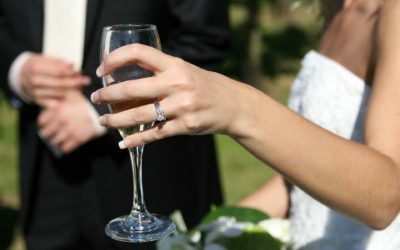 If you are interested in Connecticut wedding catering services for your special event, please feel free to contact Fitzgerald’s Fine Catering at (800) 368-1823 to schedule your no-cost consultation and tasting today! Our July 22 wedding was catered by Nick and his team at Fitzgeralds Fine Catering. I met with many different catering services before deciding on Fitzgeralds. The menu options are endless, he communications were immediate and the flow of service was impeccable. 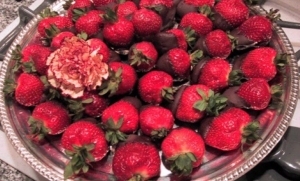 All the guests raved about the entrees and loved the strawberry shortcake & cookie bar. Nick was an amazing contribution to our lighthouse point wedding and it wouldn’t have been the same if we had chosen otherwise. From the start of the process, Nick was so easy and pleasant to work with. When we went in for our tasting, we were blown away with the quality of the food and service for the pricing. 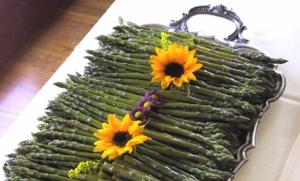 We had wanted a “harvest-style” menu, and he had incorporated so many ideas that we loved! Nick was also very helpful in giving us advice on tables & tenting arrangements. His staff was so friendly and we got many compliments on the quality of the food! Nicholas catered our AMAZING wedding at Lighthouse Point Park this past October. We interviewed a few caterers before choosing Nicholas and Fitzgerald’s. He was down-to-earth, honest, and genuinely cared about making our event special. We felt like he wanted to get to know us, rather than feeling like “just another couple,” as we felt at some other caterers. We knew we wanted something a little bit different and non-traditional to complement the venue, and he helped us create a boardwalk-themed menu that our guests raved about! Our dedication is to genuinely "make you a visitor at your own party". At the point when the day of wedding reception, corporate or private event arrives, there is one and only opportunity to make things great. Our experience and know-how will ensure that your food is the very best, the décor is creative and your guests will be properly impressed. Contact us today to schedule your No-Cost tasting and consultation!